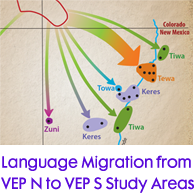 What did the VEP learn about the relationship between ancestral and modern Pueblo people? 1. 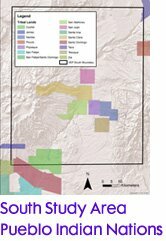 What is the connection between ancestral and modern Pueblo people? Video Chapter 4: Question 1 Scott Ortman, Ph.D. Tim Kohler, Ph.D.